Marine Protected Area = 'NO TAKE' Zone for shells, rocks or animals - Protect our Beach! Just as state and national parks protect wildlife and habitats on land, marine protected areas (MPAs) conserve and restore wildlife and habitats in our ocean. Under the California Marine Life Protection Act (MLPA) passed in 1999, California began a historic effort to establish a science-based, statewide network of MPAs through a collaborative effort that includes the California Department of Fish and Game and California State Parks. California is taking a regional approach to the design and implementation of MPAs, and has divided the state into five regions: the north coast, south coast, north central coast, central coast and San Francisco Bay. 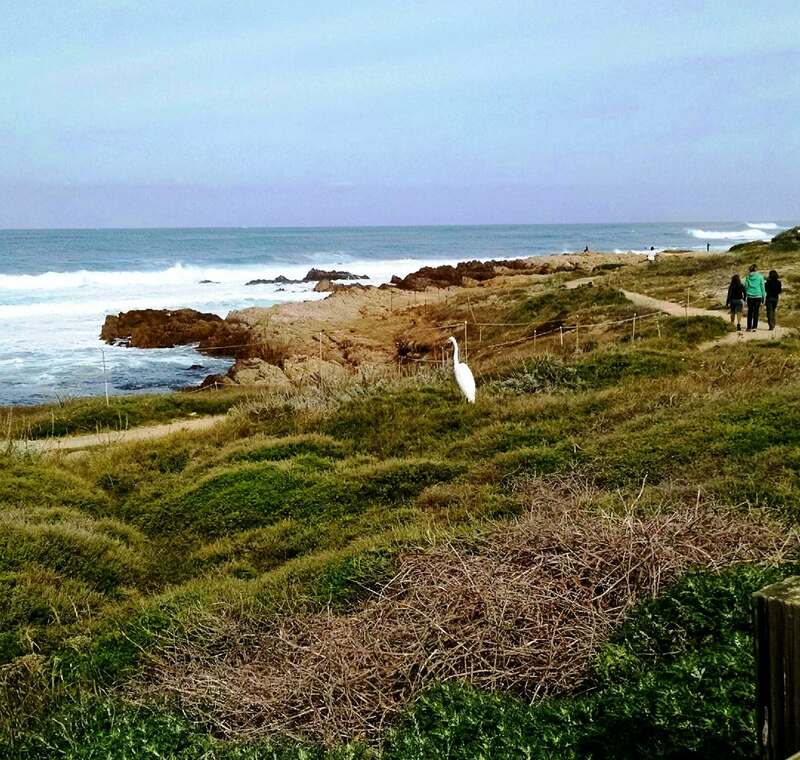 In the waters adjacent to Asilomar State Beach, there is one MPA, Asilomar State Marine Reserve (SMR). In waters near Asilomar State Beach, there are an additional 3 MPAs, Pacific Grove Marine Gardens State Marine Conservation Area (SMCA), Lovers Point State Marine Reserve (SMR,) and Edward F. Ricketts SMCA.